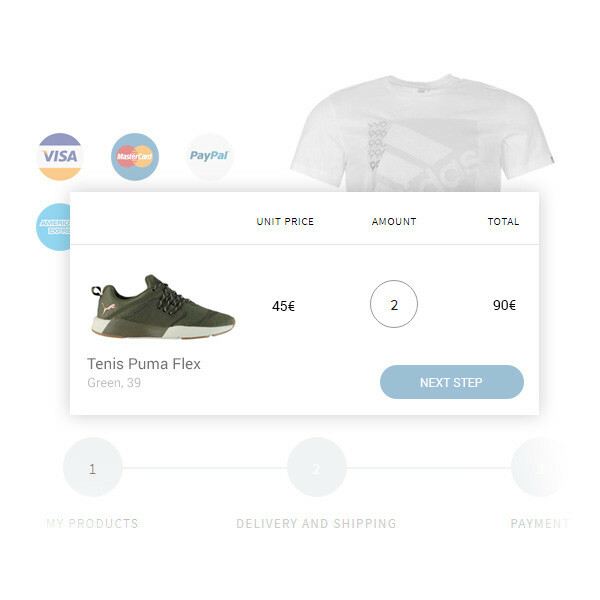 Create an awesome online store is easy. Communicate your products with all details and photos that show everything about the product you sell. 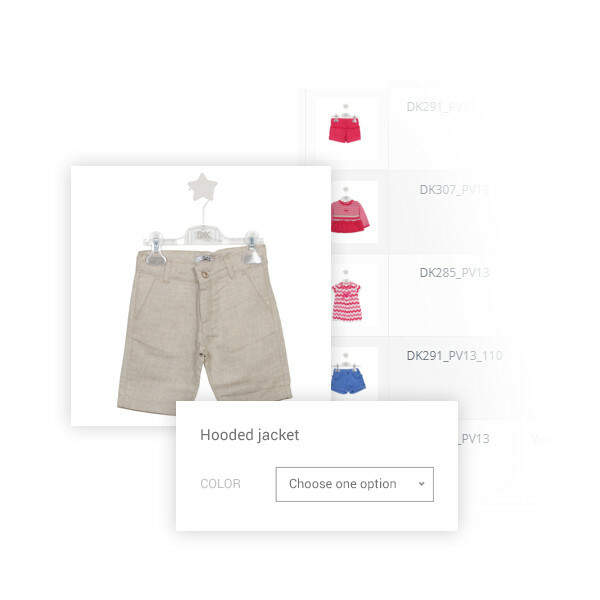 Optimize your product pages for search engines, with specific meta tags, titles and URL addresses. Manage your entire inventory. 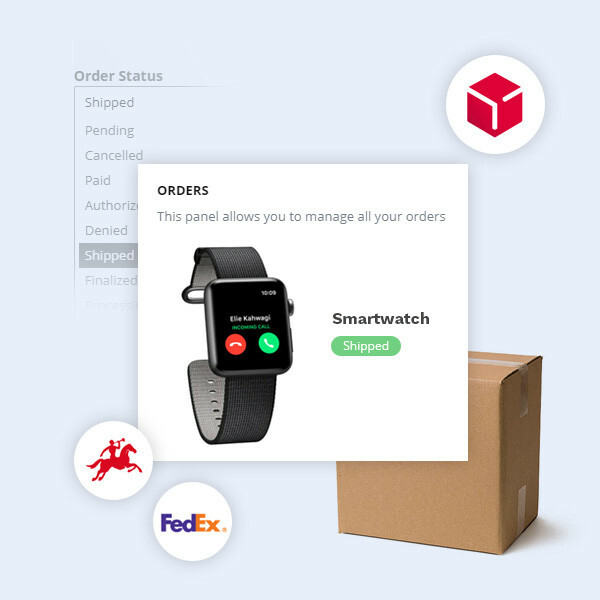 Track stock counts, and automatically stop selling products when inventory runs out. You can accept Visa, Mastercard, Discover, American Express, Paypal at the moment you create your store. Protected site and everything else safe. All your pages, content, credit card and transaction information are protected by the same level of security used by banks. Automatic notification to customers of the pending payment (24 hours after order and 3 days later). 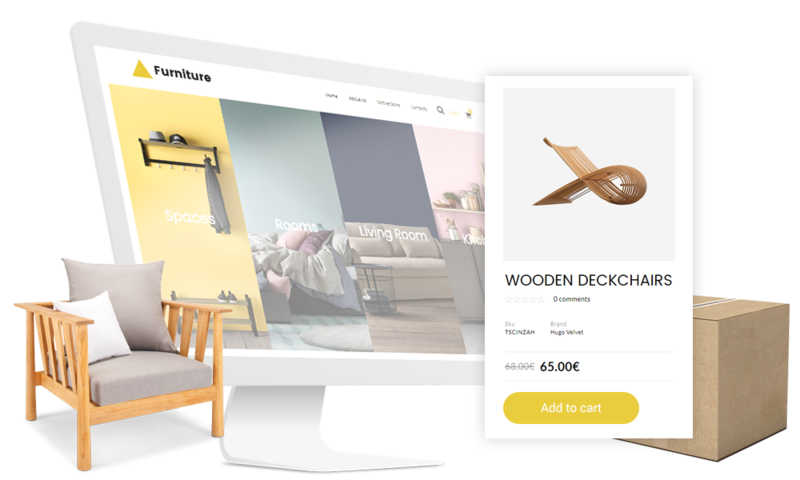 Your online store and app store offers a beautiful shopping experience on all mobile devices, letting you showcase your products on any screen. Improve your sales by offering free shipping to your customers. You can choose the price point at which free shipping applies. Keep your customers coming back for more by creating discounts with a custom start time, duration and percentage or value.